The Mini Mule has been engineered to use smaller 5mm steel nibs, taking a standard convertor or cartridges and refills as conventional Fortuna models. Montegrappa Fortuna Mini Mule Fountain Pen is available for online purchase at Dromgoole's. 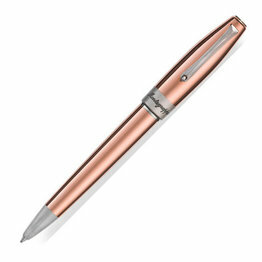 Montegrappa Fortuna Mini Mule Rollerball Pen is available for online purchase at Dromgoole's. Montegrappa Mini Mule Ballpoint Pen is available for online purchase at Dromgoole's. 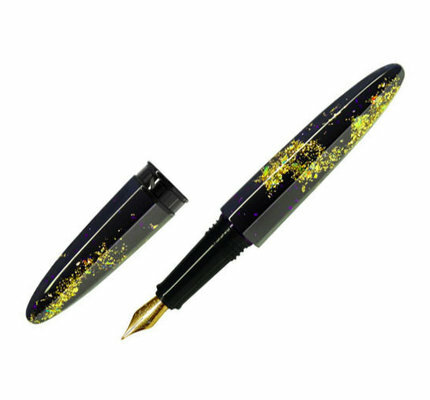 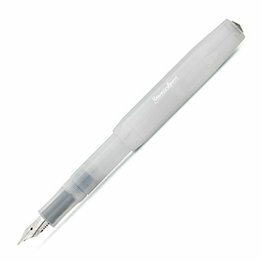 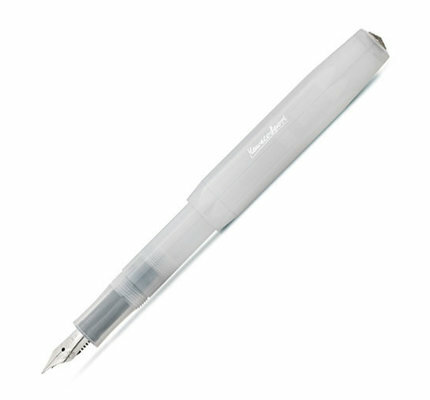 Kaweco Frosted Fountain Pen is available for online purchase at Dromgoole's. Benu Minima Water Spirit Fountain Pen is available for online purchase at Dromgoole's. Benu Minima Royal Purple Fountain Pen is available for online purchase at Dromgoole's. Benu Minima Purple Flame Fountain Pen is available for online purchase at Dromgoole's. 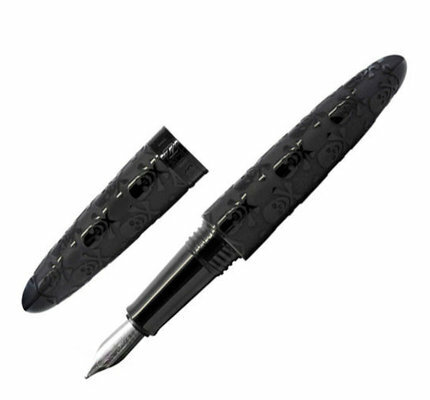 Benu Classic Black Skull Fountain Pen is available for online purchase at Dromgoole's. Benu Minima Blue Flame Fountain Pen is available for online purchase at Dromgoole's. Benu Minima Magma Fountain Pen is available for online purchase at Dromgoole's. Benu Minima City Lights Fountain Pen is available for online purchase at Dromgoole's. Benu Minima Berry Field Fountain Pen is available for online purchase at Dromgoole's. Benu Hexagon A Fountain Pen is available for online purchase at Dromgoole's. Benu Hexagon B Fountain Pen is available for online purchase at Dromgoole's. 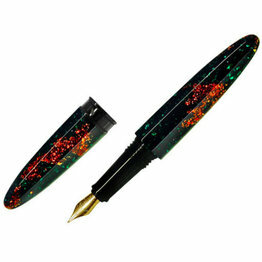 Benu Hexagon C Fountain Pen is available for online purchase at Dromgoole's. Benu Hexagon D Fountain Pen is available for online purchase at Dromgoole's. 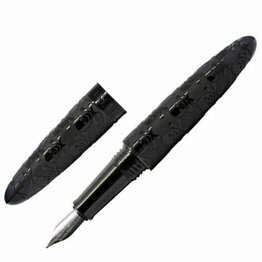 Benu Hexagon E Fountain Pen is available for online purchase at Dromgoole's. Benu Hexagon F Fountain Pen is available for online purchase at Dromgoole's. Benu Chameleon Charming Fountain Pen is available for online purchase at Dromgoole's. Benu Chameleon Bossy Fountain Pen is available for online purchase at Dromgoole's. Benu Chameleon Dreamy Fountain Pen is available for online purchase at Dromgoole's. Benu Chameleon Graceful Fountain Pen is available for online purchase at Dromgoole's.